It's July 1, and the new superintendent of schools in Burlington is ... not in Burlington. 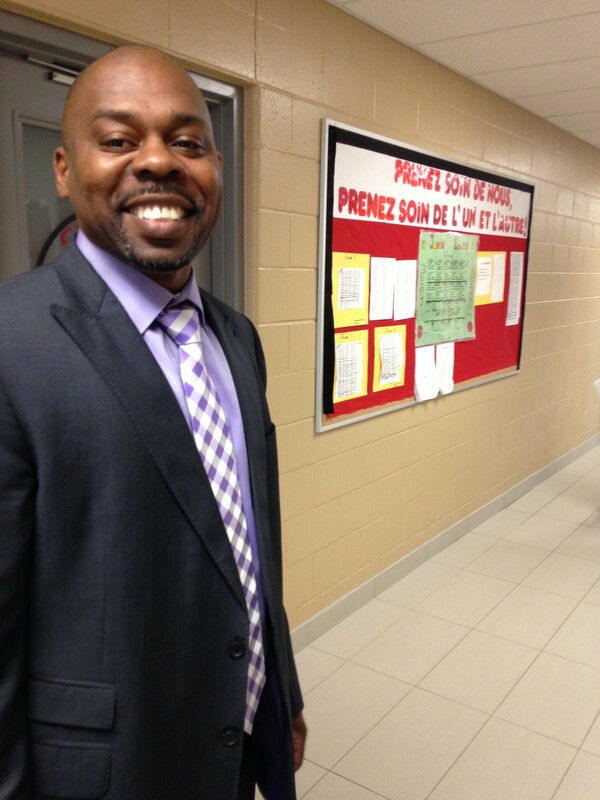 The school district still has not obtained a work visa for Canadian citizen Yaw Obeng, the suburban Toronto school administrator who was originally supposed to start his $153,000-a-year job in Burlington today. Obeng's contract has been amended to a start date of no later than October 1. Interim superintendent Howard Smith has agreed to stay on to fill the gap. In an interview Tuesday, Smith said he's optimistic that the district, which has applied for two different types of visas on Obeng's behalf, will obtain a preferred visa that would allow him to stay in the country permanently. Until then, the district cannot pay Obeng. The government asked for additional documents about 10 days ago, Smith said. Attorneys hired by the district for the visa application say it's moving along routinely, Smith said. He thinks the visa could be in hand this month, and Obeng could start before August. "My gut tells me that the way things seem to be unfolding, that the transition will take place sometime in July,” Smith said. Obeng has been "actively engaged in transition planning,” Smith added. The school board in May acknowledged the July 1 start date was unrealistic and approved contract changes for Obeng and Smith in June. The amended language for Obeng's contract states: "The commencement of Dr. Obeng’s period of service as superintendent is authorized to be no later than October 1, 2015, but may commence earlier if Dr. Obeng is present, ready and able to assume full-time employment duties." It also allows for a transition period with Smith and Obeng serving together prior to October 1. It goes on to say that: "Dr. Obeng’s salary shall commence as of his first day of full-time service to the district rather than as of July 1, 2015."